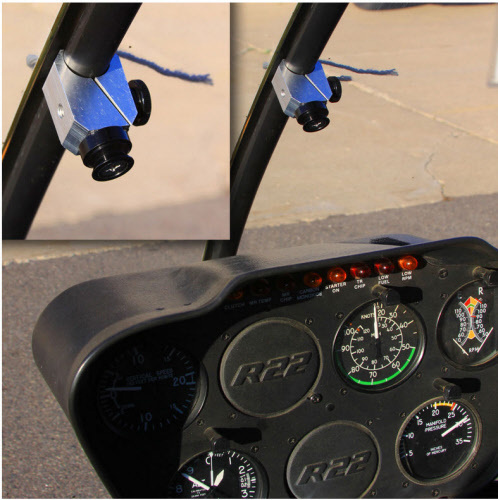 This base clamp fits the rib channel on any Robinson R22, R44 or R66 helicopter. 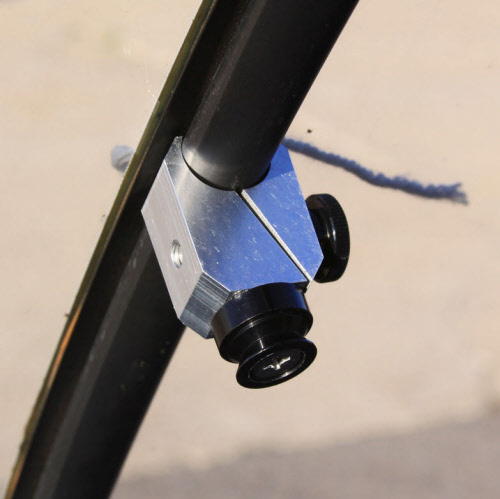 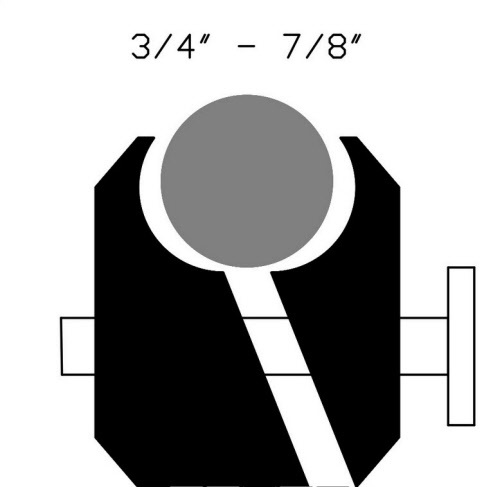 This clamp can be easily tightened by hand making it a FAA temporary mounting device. 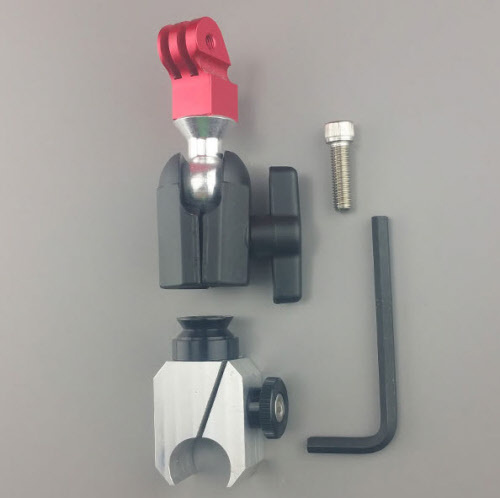 The thumb screw also has a hex drive allowing you to use the included hex wrench to tighten a little extra if necessary. 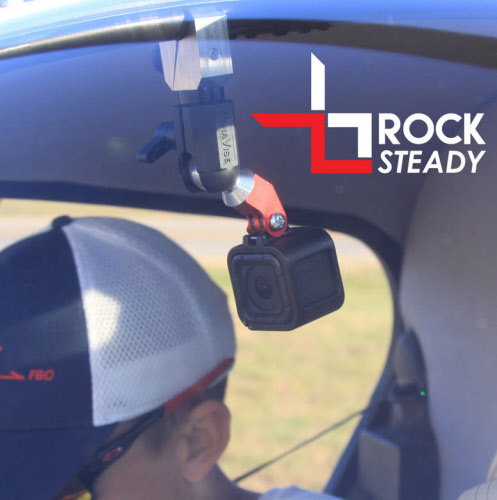 This clamp includes the Rock Steady ball mount with metal Gopro adapter for any Gopro Hero 2, Hero 3, Hero 4, Hero 5, Session, Garmin Virb X and XE, or any other Gopro style cameras.